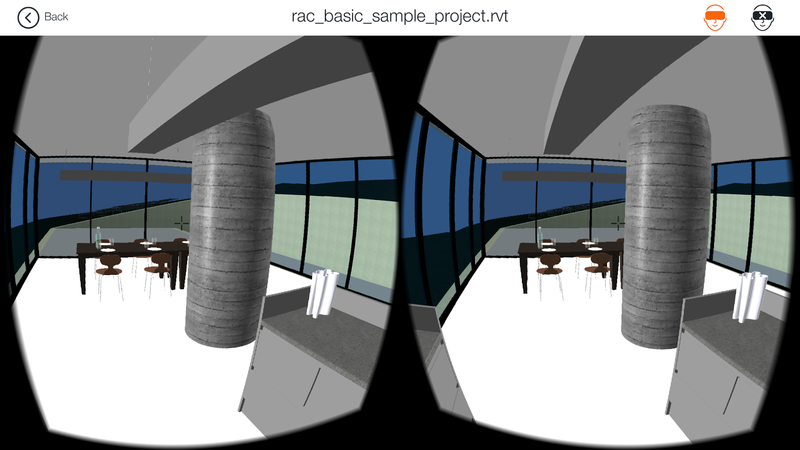 Turn your Autodesk® Revit® CAD designs into Augmented & Virtual Reality with just one click. Once choosing Augmented Reality or Virtual Reality you will be required to update your email (only for the 1st time) – email confirmation that you are about to create your Augmented or virtual project, will be sent to you. FYI – in this process background an FBX. 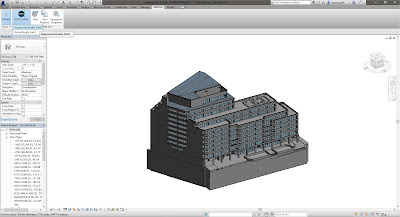 File will be created and will be located within your original project file location. Once the project is ready, you will receive another email stating that your Augmented or Virtual project was created and you will receive a new password which can be used to view your AR or VR project in the ENTiTi Viewer App. 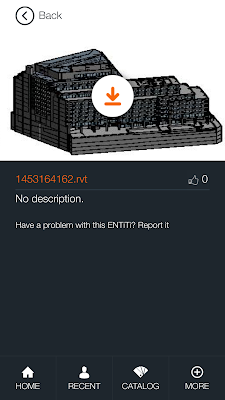 Use the ENTiTi Creation tool to edit and re-create your AR/VR experience as desired, as it is now also available within the ENTiTi Creator tool (WakingApp cloud-based platform). 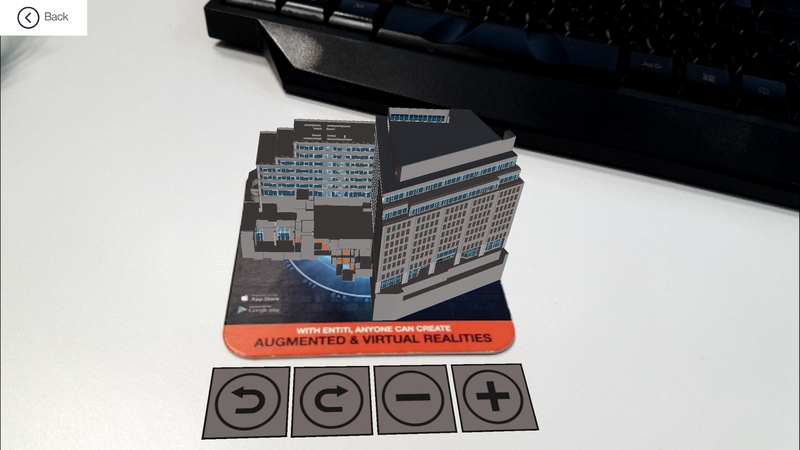 The ENTiTi AR/VR Exporter add-in is brought to you by WakingApp. It's free!